A group of low-income seniors has filed a class-action lawsuit against a local charity, Presbyterian Homes, over plans to sell their homes. 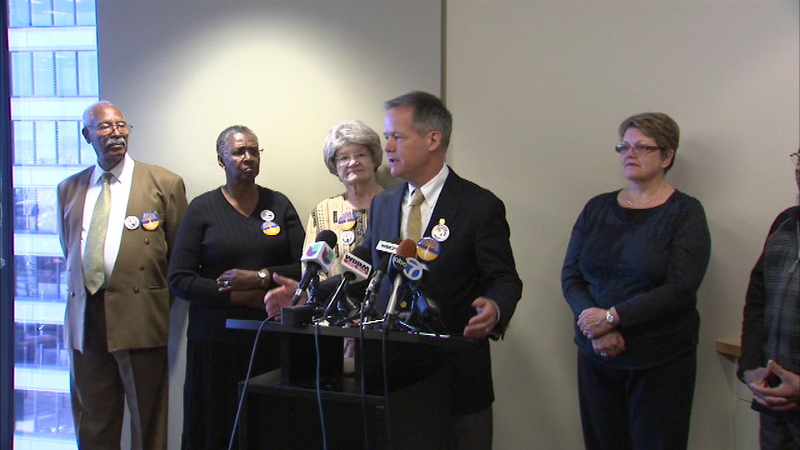 CHICAGO (WLS) -- A group of low-income seniors has filed a class-action lawsuit against a local charity, Presbyterian Homes, over plans to sell their homes. The seniors recently received a letter saying they had to move out of their homes by November. Presbyterian Homes says it no longer has the money to pay for the senior housing program. The seniors want Presbyterian Homes to find a new owner to continue the program, instead of selling the buildings. Presbyterian Homes released a statement saying it hasn't had a chance to review the lawsuit and has no comment.